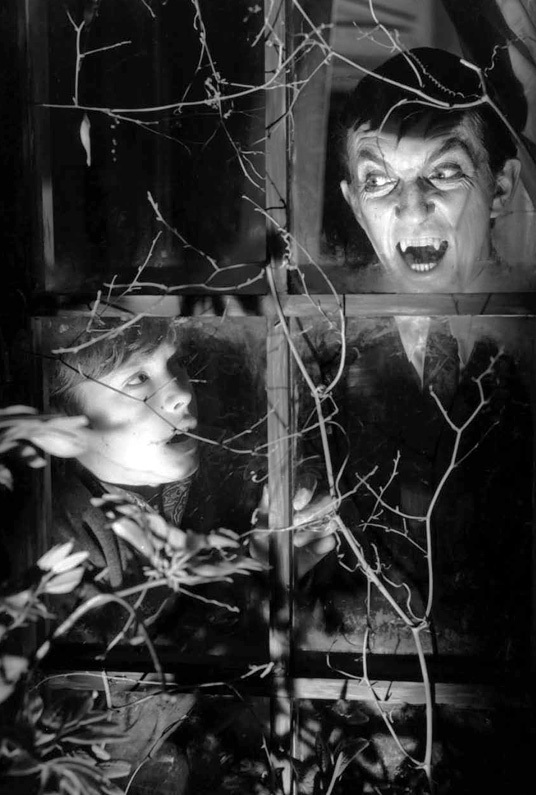 Yes, Barnabas haunted my dreams, but never as a villain. Instead I remember several dreams where he, and sometimes Quentin, came to my rescue. I was a warped child, after all, vampires and werewolves, as well as witches, were my heroes. Yes! That's the one I remember best during that era--thanks!!! Growing up in the 60's had to be the best for those of us who enjoyed the horror show. My favoites were of course, Dark Dhadows, while also getting to appreciate the great actors such as Chistopher Lee, Lon Chaney Jr, Boris Karloff, and especially Vincent Price. And to take it A step further, how about The Night Gallery! When I was a kid I wanted to BE David Collins and hang out with my cool cousin Barnabas!